Home » Uncategorized » who’s been painting my white roses red?? who’s been painting my white roses red?? Hi there everyone! 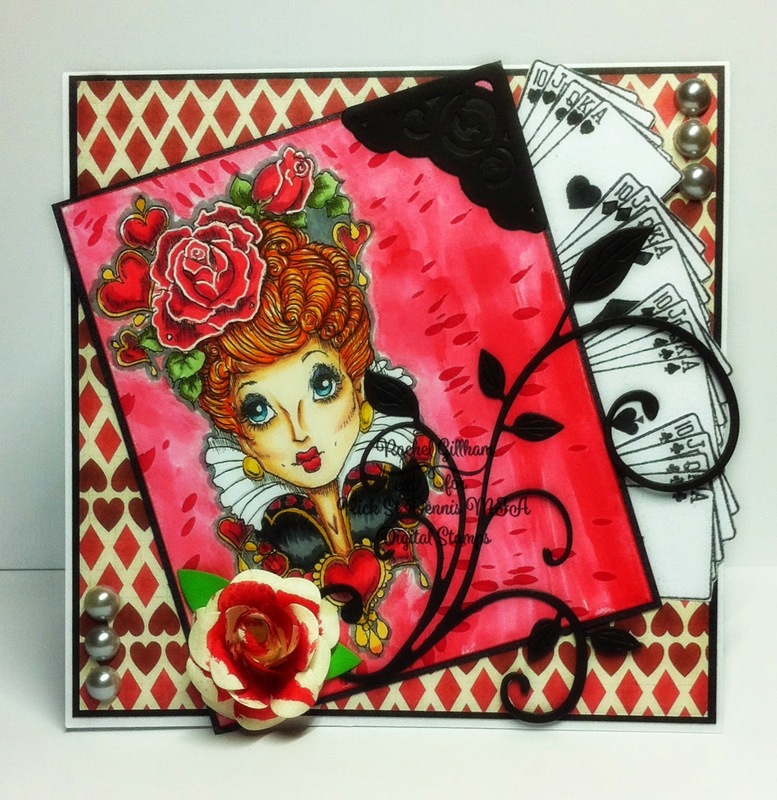 it’s my turn today to give inspiration on the rick st dennis sparkle and glitter blog, with the awesome Q of H digi available in Ricks Zibbet store! ← New release day at Karleigh Sue!